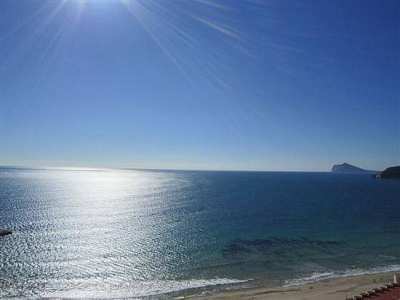 53 results has been found in your search. 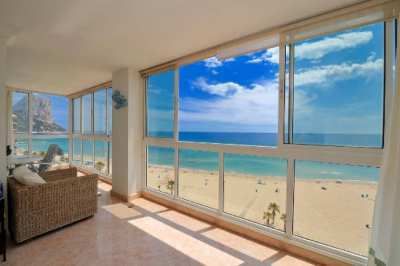 WONDERFUL APARTMENT IN THE FIRST LINE OF THE BEACH WUTH AMAZING SEA VIEW. 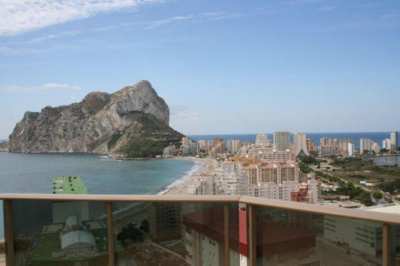 Magnificent 3 bedroom apartment on the first line of sandy beach with amazing views.Come and visit! 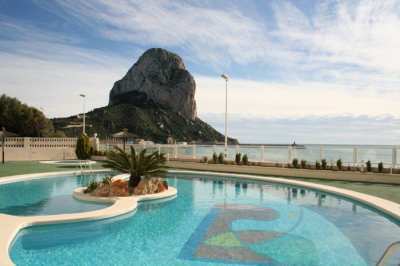 New penthouse with fantastic views on the sea and Peñon de Ifach.A few steps from the beach of the Fossa! 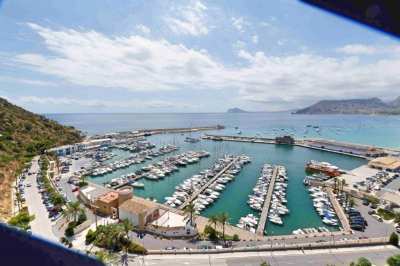 APARTMENT LOCATED TO 20 MTRS FROM THE BEACH IN A ENVIRONMENT VERY NICE WITH VIEWS TO THE SEA. 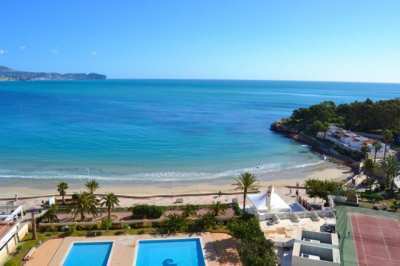 BEAUTIFUL APARTMENT LOCATED IN 1ST LINE BEACH WITH A TERRACE OF 95 MTRS and panoramic views.